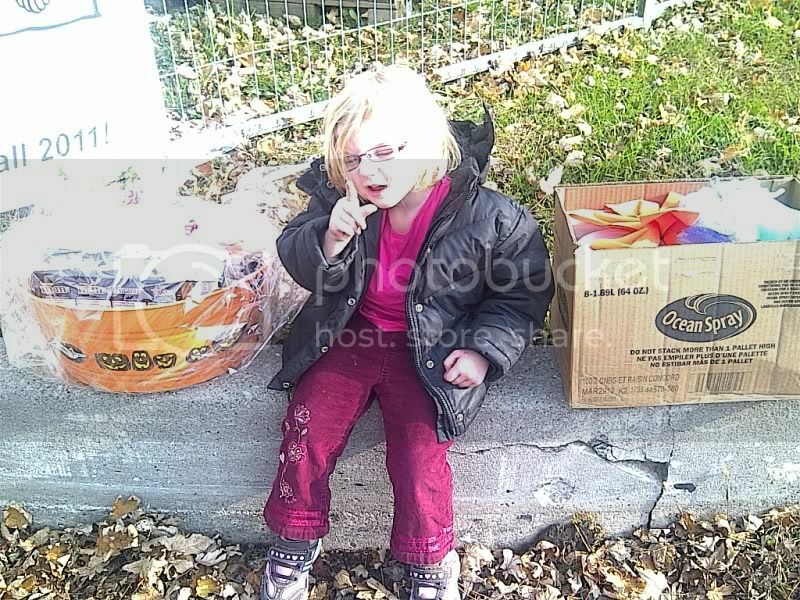 Mom's Musings: Mars Gift Basket for Ronald McDonald House Hamilton! 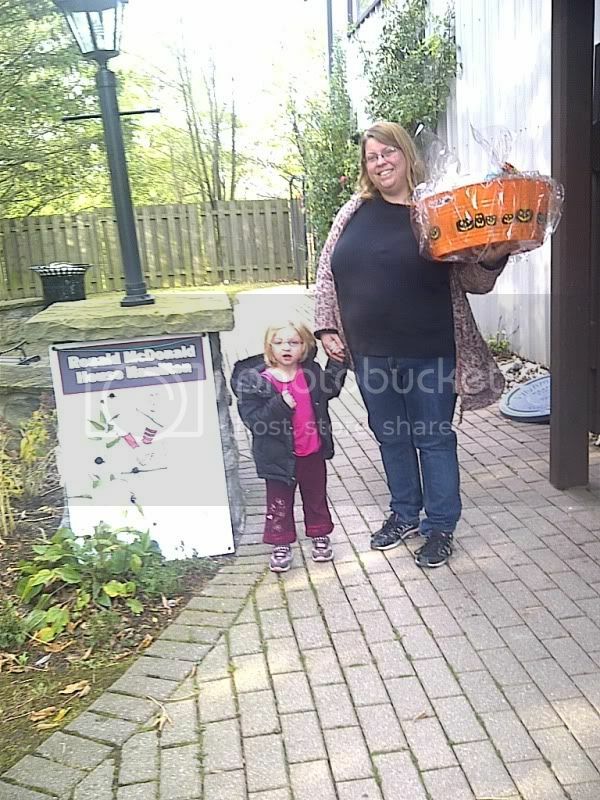 Mars Gift Basket for Ronald McDonald House Hamilton! 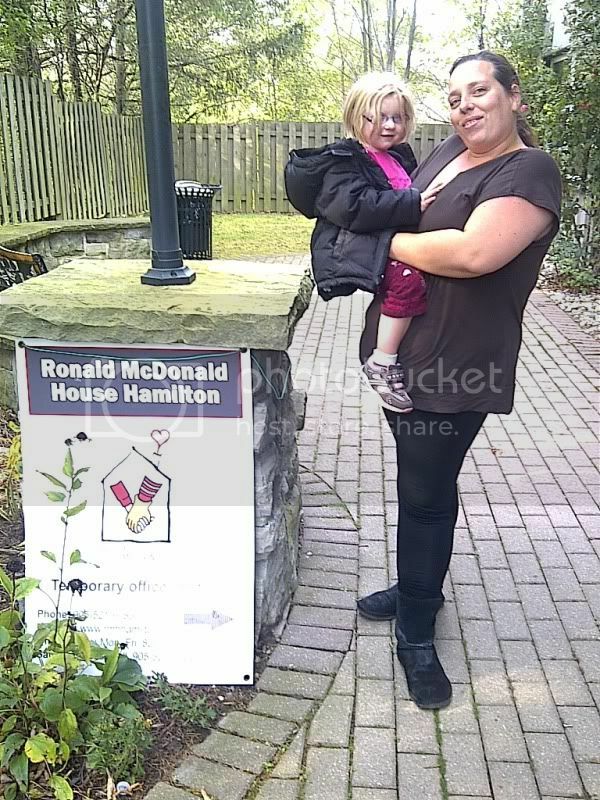 #CBias chose me to be one of the lucky ones to prepare a donation for a charity of my choice...and of course, I chose the Ronald McDonald House in Hamilton. They are an organization that has put so much into my family and I love that we had an opportunity to give back!! We planned to include the whole family in purchasing the items, I think it is important for kids to take part in community activities like this. We try to do something every few months for others, whether it is helping a family in need or planning to make lunches with the Sunday school kids to donate to Habitat for Humanity. I love when kids think of others first, instead of everything always being about them. The kids had so much fun picking out the treats for the basket and drooling over the other stuff that they wanted...we heard lots of "Mom, can I have this, Mom, can we buy that!!" Shopping with kids is always a treat;-) The plan of action was to buy Mars candies and treats, and to buy some Mini Snicker Candies, which we only found in the variety pack. We got home and put the basket together to deliver today. It was so great to see my kids getting excited about this opportunity we had. I love to see them thinking of others, and it allowed us to have that conversation again, about how people have helped us out so many times in the past, and how we are so blessed to be surrounded by people who still continue to help out when needed. When we got to the Ronald McDonald House, we found out that they are currently under construction, so we headed over to the temporary office to drop the donations off. 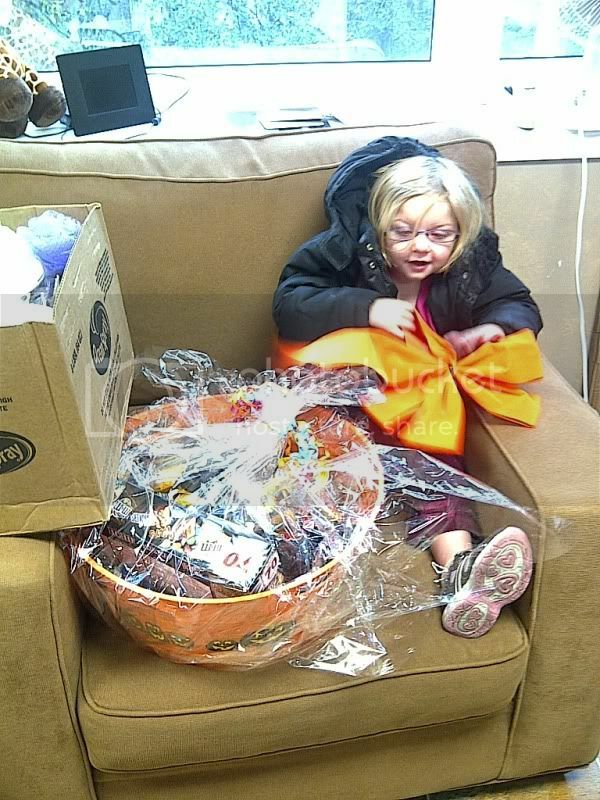 And of course, we took a photo op with Faith and the donations...She was very friendly and felt right at home there:-)﻿ The ladies in the office were so thankful and said that they would be delivering it to the hospitals Family Room for the families to share. And this is my BFF, she was more then happy to spend her birthday with us while we did this drop...I am so thankful for her in my life!! Happy Birthday Cheryl!! If you would like to see some more pictures...I have attempted to create a Google Plus album (and if you are on Google Plus, feel free to add me as a friend!!) You can check out my album on my page. Thanks for inviting me it was fun and so nice to see the excitement in the admin staffs face when they met Faith and saw the awesome donations. Always fun road trippin with u my bff!!! And of course our munchkin Faith!!! How cool! I have a friend staying at a Ronald McDonald House in Texas while her baby is in the hospital. Such a wonderful organization! How cool was that??!!! Such an awesome place and awesome people to bring them an awesome treat! !